The Kipton Quarry is home to two precision sandstone saws that have been in operation for over twenty years cutting some of the finest sandstone products available on the market. 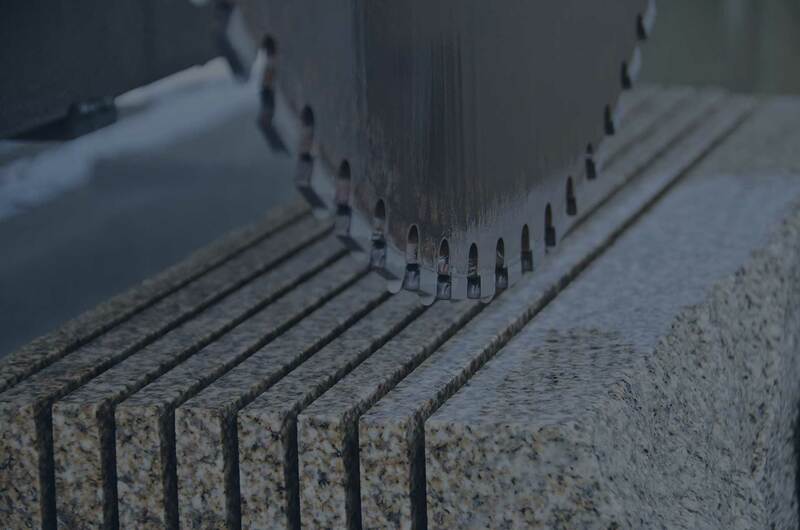 These saws have been finely tuned to the type of stone available in the region, and the ability to cut stone to within precise tolerances has become a key discriminators. 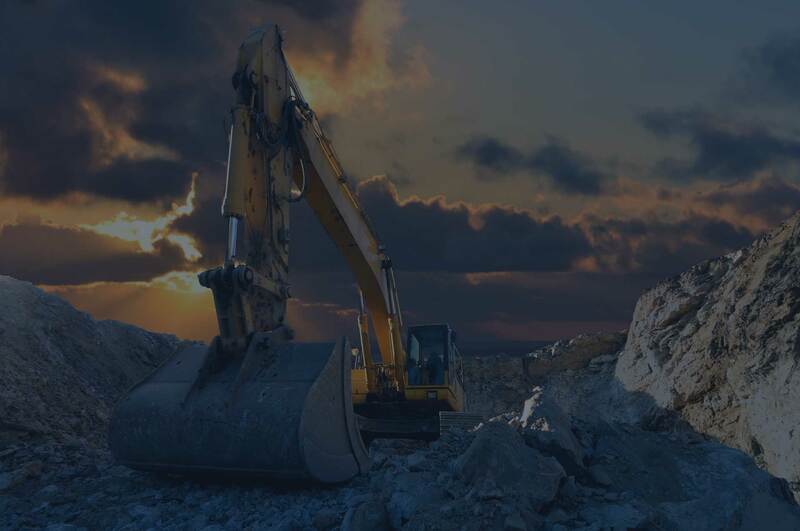 Our sandstone mining operation has consistently been reliable and predictable, largely due to our focus on safety and sandstone quality requirements. As a core value, there is nothing that trumps the importance of following tight control measures to ensure a safe and reliable operation. Advanced technology and computer-aided models enable accuracy and precision in all our mining operations. The Kipton Quarry supplies high-quality stone products for erosion control projects. 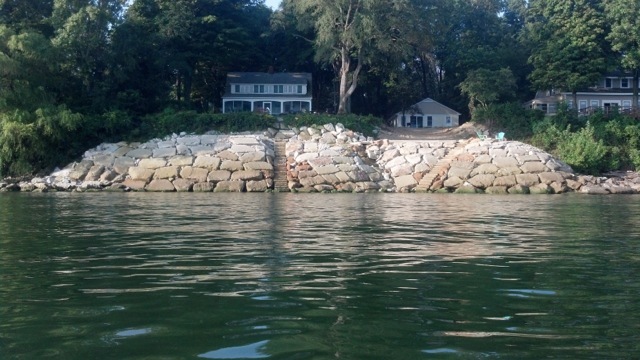 Primarily in use around Lake Erie, several options are available to waterfront property owners interested in protecting their real estate with the natural look of stone. Let us help plan your lakefront development project!